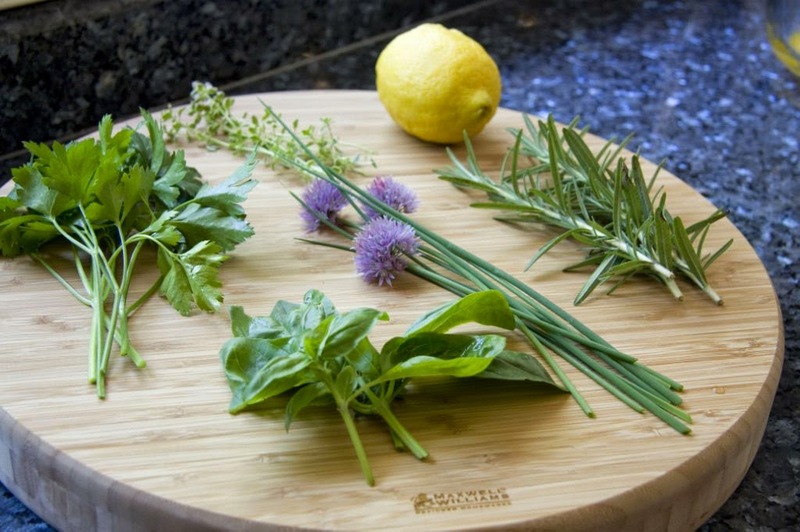 There is nothing like fresh herbs to add incredible flavour to recipes. Chives, dill, rosemary, parsley and thyme are among my favourites and I make sure I have them in my summer garden. 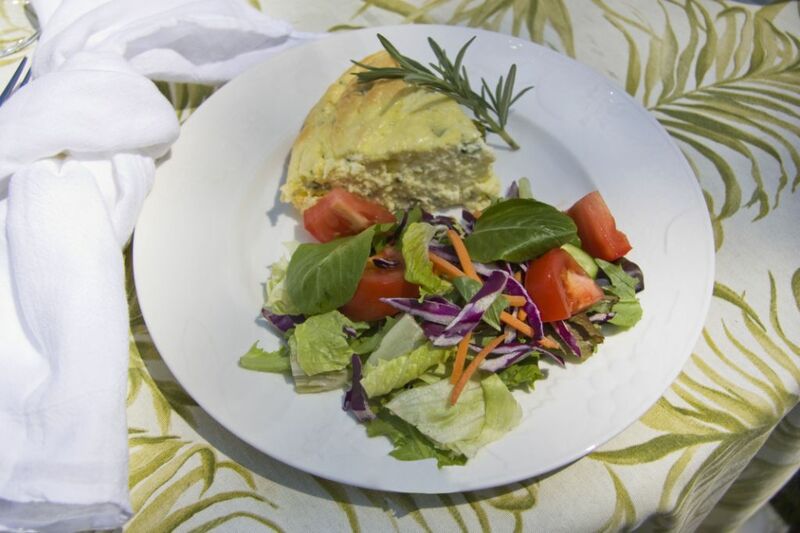 Here are a few of my best recipes using "just picked" herbs from my garden. I posted these recipes previously but they are worth sharing again. Crustless Goat Cheese Herb Tart recipe here. 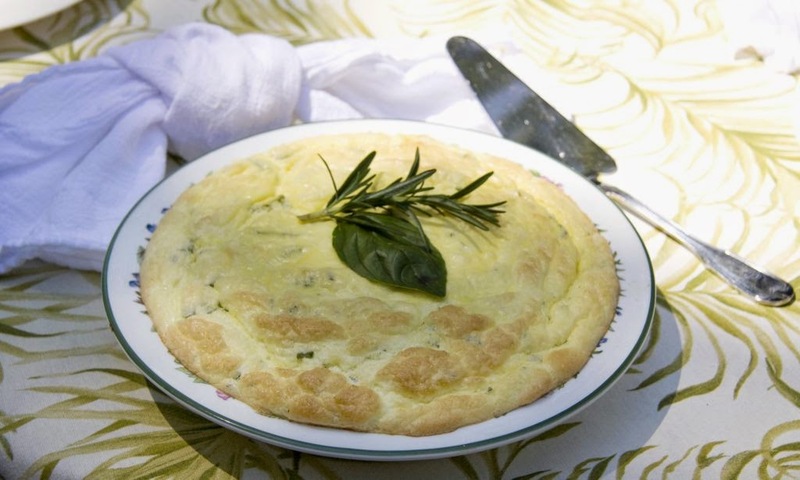 Light and flavourful, this soufflé makes a lovely lunch or brunch dish. Sometimes simple is best. This orzo recipe infused with fresh chives is a perfect side dish with grilled meat. And finally, fresh herbs and summer tomatoes make for the best Phyllo Pizza. Enjoy a flavour boost with herbs all summer long. It is not too late to add some herb plants to your garden.